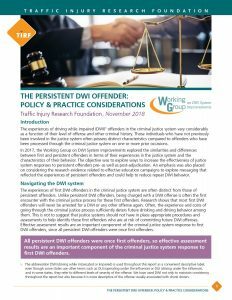 The Persistent DWI Offender Policy & Practice Considerations summarizes similarities and differences between first and persistent DWI offenders and their experiences in the justice system to explore ways to increase the effectiveness of justice system responses to persistent offenders pre- as well as post-adjudication. 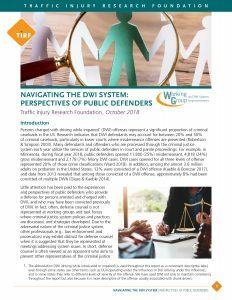 Navigating the DWI System: Perspectives of Public Defenders describes the challenges facing public defenders who represent DWI defendants pre- and post-adjudication. 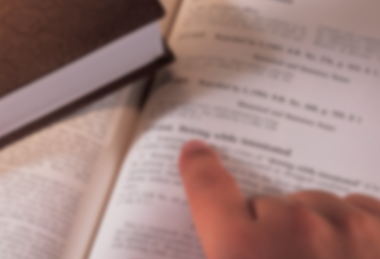 Key Questions for Probation Officers that Help Motivate DWI Probationers contains an overview of strategies for probation professionals to effectively motivate DWI probationers and encourage the acceptance and development of pro-social attitudes and behaviors. 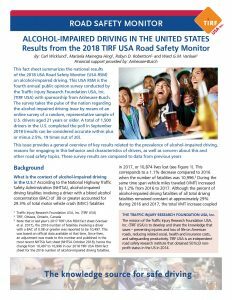 The Traffic Injury Research Foundation USA, Inc. (TIRF USA), in partnership with TIRF in Canada and with sponsorship from Anheuser-Busch, is pleased to release a new fact sheet summarizing findings about self-reported alcohol-impaired driving behavior in the United States. 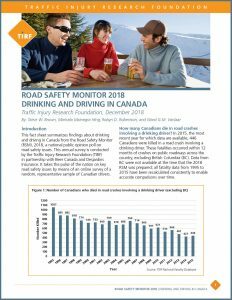 This fact sheet is based on the Road Safety Monitor (RSM) 2018 online poll conducted by TIRF USA of a random, representative sample of 1,500 U.S. drivers aged 21 years or older. Women report that the factors and circumstances that contribute to their drinking and driving are different than men. 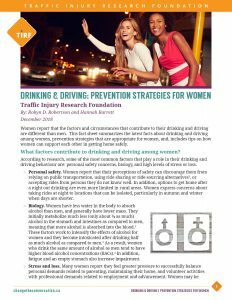 This fact sheet summarizes the latest facts about drinking and driving among women, prevention strategies that are appropriate for women, and, includes tips on how women can support each other in getting home safely. 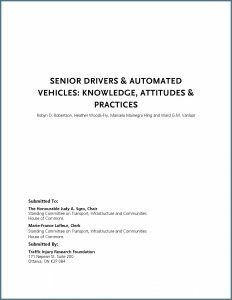 Results of the ‘Senior Drivers & Automated Vehicles: Knowledge, Attitudes & Practices’ study, funded by the Toyota Canada Foundation, were summarized in written testimony that was submitted in response to a call for submissions to the “Automated and Connected Vehicles in Canada” study being conducted by the Standing Committee on Transport, Infrastructure and Communities of the House of Commons. 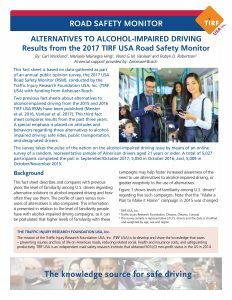 The Traffic Injury Research Foundation USA, Inc. (TIRF USA) in partnership with TIRF in Canada released the third annual Road Safety Monitor (RSM) on alternatives to alcohol-impaired driving, sponsored by Anheuser-Busch. 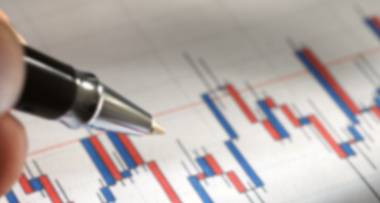 The survey takes the pulse of the nation on the alcohol-impaired driving issue by means of an online survey of a random, representative sample of American drivers aged 21 years or older. A total of 5,027 participants completed the poll in September/October 2017; 5,050 in October 2016; and, 5,009 in October/November 2015. 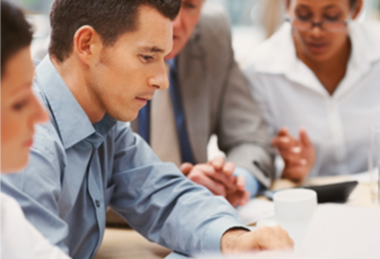 The Traffic Injury Research Foundation (TIRF) has launched a GDL Framework Safety Center. 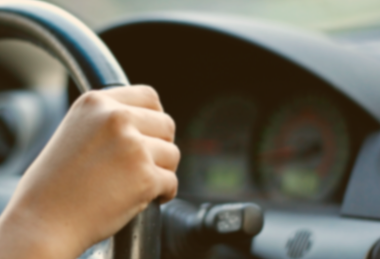 This new, web-based resource contains a suite of practical tools to help states strengthen young driver safety strategies related to graduated driver licensing, driver education, license testing and in-vehicle monitoring technologies. 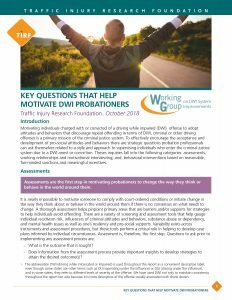 Based on the latest evidence and best practices, TIRF created this resource with input from experienced young driver stakeholders in three jurisdictions and consultation with Allan Williams. 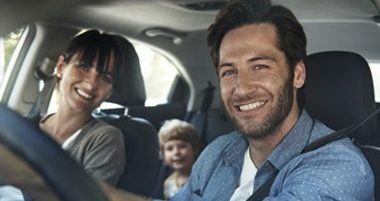 It was made possible through a partnership with the National Safety Council and with sponsorship from the National Highway Traffic Safety Administration (NHTSA). 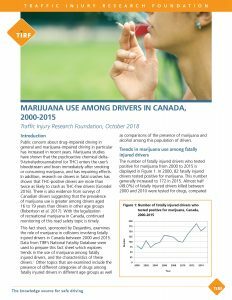 This fact sheet examines the role of marijuana in collisions involving fatally injured drivers in Canada between 2000 and 2015. Data from TIRF’s National Fatality Database were used to prepare this fact sheet which explores trends in the use of marijuana among fatally injured drivers, and the characteristics of these drivers.